If New Jersey successfully wins its sports betting case, numerous states across the country that are interested in legalizing such markets might want to extend their thanks to the Garden State. 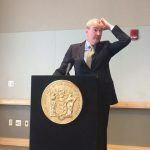 Financial billing records provided by the New Jersey Division of Law to the Press of Atlantic City shows that law firms representing the state have charged nearly $8.6 million. Gibson Dunn & Crutcher and Gibbons PC have respectively billed $7 million and $1,577,000 between 2012 through 2017 for making New Jersey’s argument against the Professional and Amateur Sports Protection Act (PASPA) of 1992. 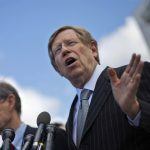 The two law firms are associated with Ted Olson, the former US solicitor general who argued against PASPA before the Supreme Court in December. The $8.57 million total is being footed by the New Jersey Division of Gaming Enforcement and Racing Commission. Those agencies are predominantly funded through taxes and fees generated by Atlantic City casinos. New Jersey lawmakers are betting on sports gambling to provide an economic boost to Atlantic City. Should the Supreme Court rule that PASPA indeed violates anti-commandeering interpretations of the Tenth Amendment, as Olson and the state contend, a study by Oxford Economics estimates that New Jersey horse racetracks and Atlantic City casinos could generate over $173 million in annual tax revenue. 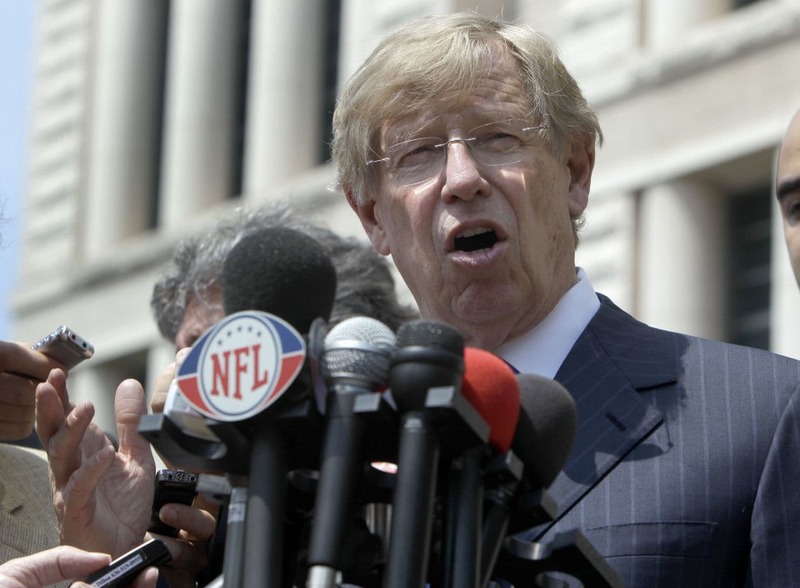 When Garden State voters passed a 2011 referendum to allow sports wagering, and the New Jersey Legislature subsequently backed legislation to permit racetracks and casinos to operate sportsbooks, no other states were actively considering similar measures. 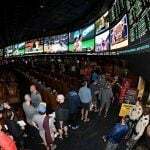 But lawsuits brought by the NCAA and Big Four (NFL, MLB, NBA, NHL) against New Jersey have halted sports betting in the state, and over the last several years, there’s seemed to be an easing of public opposition to the activity. League commissioners, most specifically the NBA’s Adam Silver, have additionally called for regulation. Now, as many as 18 states are expected to introduce sports betting regulations this year. Along with New Jersey, Pennsylvania and Connecticut have already passed such legislation into law. The American Gaming Association estimates that $150 billion is bet illegally in the US each year. The lobbying firm believes a regulated industry would better protect both consumers and the sports leagues, and would only increase engagement and interest in the NCAA and Big Four. SCOTUS is expected to issue its ruling on PASPA any day now. The court is reviewing whether New Jersey can pass statutes that repeal the regulations included in the federal anti-sports betting law. 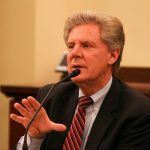 The general opinion among law and gaming experts inside the Supreme Court hearing in December was that a majority of justices seemed to side with New Jersey. But as SCOTUS continues to delay its PASPA opinion, those sentiments have shifted slightly. PredictIt, an online prediction market that allows users to buy and sell shares of political outcomes, has shown dwindling confidence in a favorable ruling for proponents of legalized sports betting. The platform’s exchange asking “Will Supreme Court rule against federal sports betting ban?” has gone from “Yes” trading at more than 90 cents in March, to as low as 62 cents earlier this month. However, those shares have regained some of their value over the last week, with the current price at 70 cents. Enough already. Pass the damn bill and revive the casino industry.